Of course we received some Baselworld 2015 previews already, however as from today the road to this years fair has been officially opened to my standards. 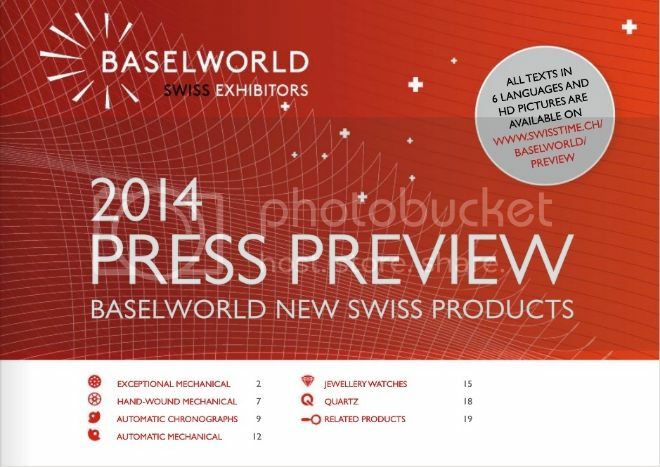 Today I received the #1 ‘New Models 2015’ press-newsletter from ‘Baselworld Swiss Exhibitors’, and I will look to find an easy way to bring you all these novelties. 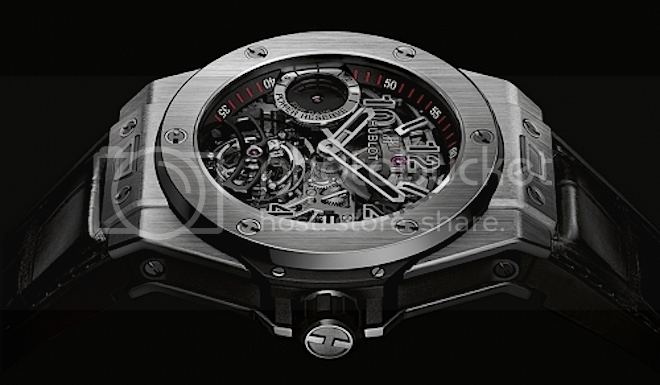 The results of that link will be updated along the road to Baselworld 2015, so visiting that page every week or so will show you the up to date latest additions. This entry was posted on January 27, 2015 at 19:03 and is filed under all, events, front page, news. You can follow any responses to this entry through the RSS 2.0 feed.